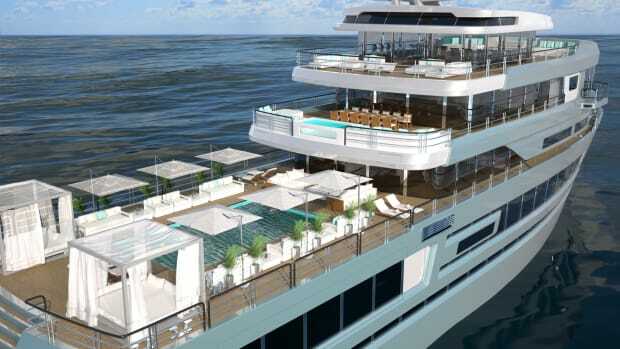 The concept yacht Mystique includes hydroponics, fish tanks and food labs. 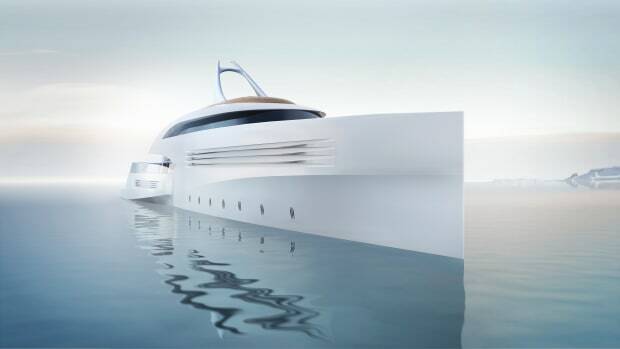 A fast-displacement yacht concept designed for the Bahamas and beyond. 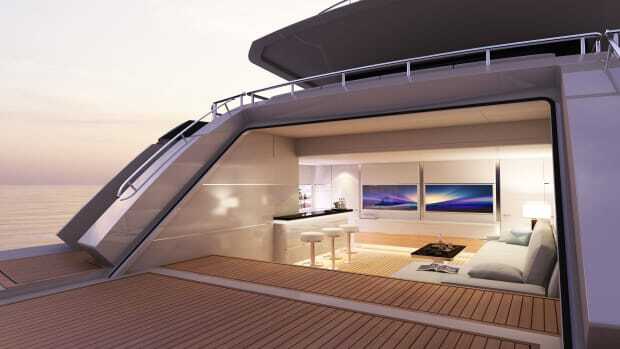 Feadship’s newest concept yacht, Choice, would make for an eye-popping action backdrop in a James Bond film. 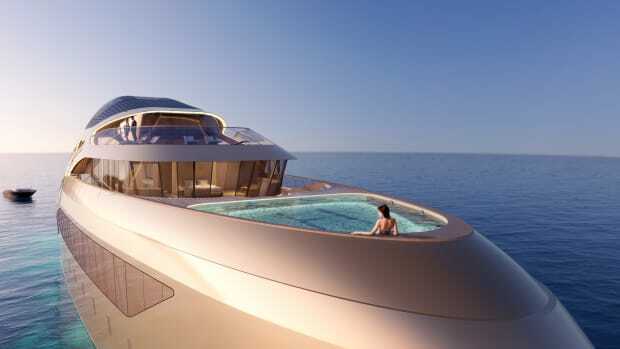 This yacht is tantamount to the ultimate transformer toy, giving owners a number of ways to enjoy the water.